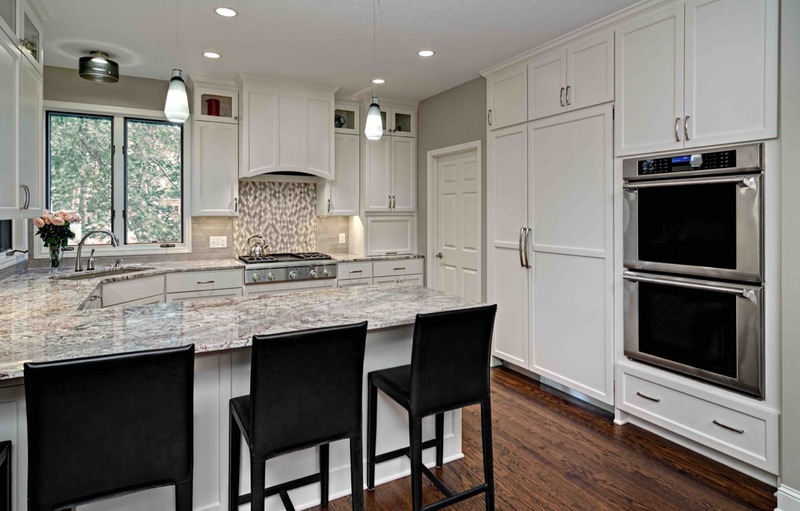 Tour Remodelers Showcase R24 now in Eagan | Knight Construction Design Inc. The Showcase features a project Knight completed at 4779 Highcroft Court, Eagan. The extensive renovation of this 90’s two-story home fulfilled the family’s desire for functionality and design.